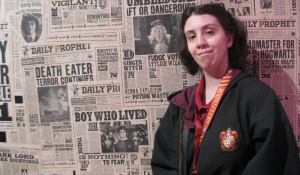 With the opening of the first official Harry Potter theme park in June 2010, Universal Orlando Resort created an interactive vacation experience for Potterheads. Hogwarts, the place that we call home, became a signature attraction at Islands of Adventure with a Hogsmeade inspired land devoted entirely to the world dreamed up by author J.K. Rowling. At Islands of Adventure's sister park Universal Studios Florida, an expansion has been ongoing for the past three years that has been excitedly titled: Diagon Alley. Fans of this series know it is the beginning of Harry's magical journey where Hagrid guides the young wizard into this exciting unknown world. Much has been rumored and eventually confirmed about the theme park including details about its attractions and restaurants. Bridging the gap between the wizarding world of Diagon Alley will be a landscape of Modern London. Locations seen in the films have been compiled to one area where fans will enjoy an interactive experience with the parked Knight Bus as well as enjoy sights including King’s Cross Station, Charing Cross Road, Grimmauld Place, Leicester Square Station, and Wyndham’s Theatre. Details of other important attractions have been hush, for the time being, however, some interesting decorations include telephone booths (as fans know are secret entranceways to the Ministry of Magic). Before your journey to Hogwarts be sure to stop by Madame Malkin's shop - the place to acquire all of the necessary uniforms and school supplies for every witch and wizard. Offering uniforms, ties, scarves, jumpers, and robes, guests can purchase authentic robes and character costumes. 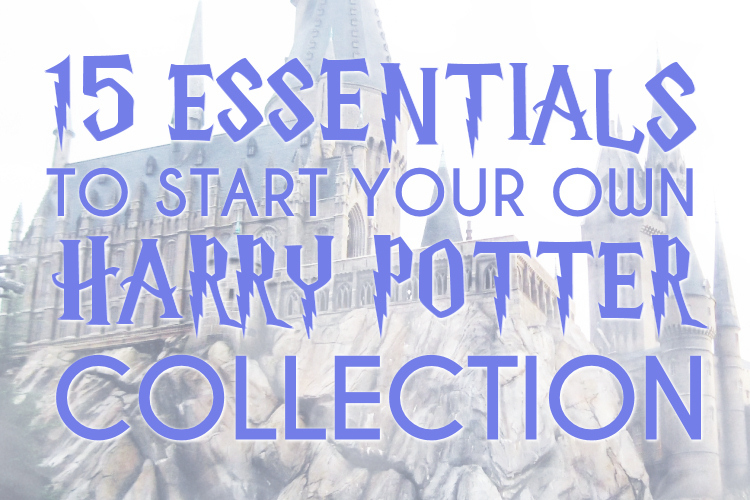 Other accessories such as jewelry and apparel inspired by the four Hogwarts houses - Gryffindor, Slytherin, Hufflepuff, and Ravenclaw will also be available. Buried deep within the friendly marketplace where Harry and friends roamed before their school semester lies another marketplace surrounded by dark magic: Knockturn Alley. Only briefly shown throughout the film series, Knockturn Alley is most famously shown when Harry accidentally transports himself to a store called Borgin & Burkes; an establishment filled with items acquired through the means of questionable bargaining. This Dark Arts shop will offer a variety of magical objects for those who want to explore the darker side of magic such as Death Eater masks and skulls. Stop in for a cool treat at Florenza Fortescue's Ice-Cream Parlour! On his first trip to Diagon Alley, Harry stopped by this icy retreat for a special helping of chocolate and raspberry flavored with chopped nuts. In the morning stop by for some breakfast items such as pastries, and return later for a scoop and soft-serve ice cream. Other flavors have not yet been confirmed, however, some interesting flavors guests might like to try include earwax, pumpkin, and strawberry with peanut butter. Located at the entrance of Diagon Alley will set The Leaky Cauldron - a restaurant frequently visited by wizards crossing between the muggle city of London and the wizarding world. In a relaxing pub setting guests will relax and enjoy a variety of foods and beverages including fish and chips, bangers and mash, cottage pie, Butterbeer and Pumpkin juice. Owned by the Weasley brothers Fred and George, Weasley's Wizard Wheezes is a one-stop shop for a wizard's supply of items to pull pranks and express their comic side. This colorful three-story shop will be filled with novelty items and magical jokes such as Boxing Telescopes, and Pygmy Puffs, Extendable Ears. Get ready to spread the laughter! Perhaps the main attraction of Diagon Alley will be Gringott's Bank. Guests will get the full treatment of visiting Gringotts from walking through the marble-floored lobby watching goblins hard at work through passageways that will lead them onto a rollercoaster ride through the vaults. A new multi-dimensional groundbreaking ride Harry Potter and the Escape from Gringotts will immerse guests into a daring adventure! Universal Studios has gone above and beyond with its technology to bring the wizarding world to life. 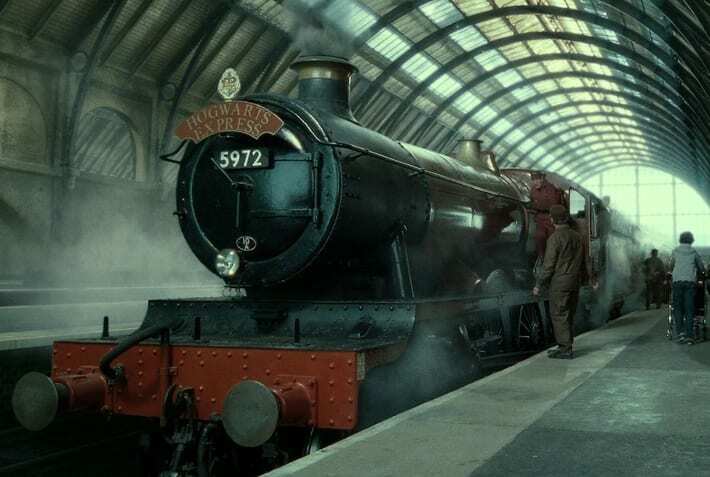 One example will be King's Cross Station - the train station wizards and witches use to cross over into the wizarding world and board the Hogwarts Express for their journeyed stay to Hogwarts. Guests will pass through the modern facade of London and the iconic brick wall archway - as ween in the films. 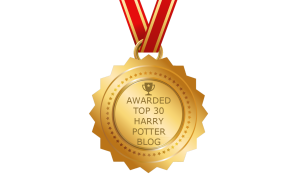 Next to accepting our acceptance letters to Hogwarts and staying at the magical boarding school as a real student, the most exciting event for us Potterheads may be to board the Hogwarts Express. Replicated by Universal Studios, the Hogwarts express is rumored to hold about 200 passengers. In your own seated cabin similar to the ones seen in the films, a variety of experiences will immerse guests into their journey from Diagon Alley to its sister park Hogsmeade. Virtual views will include London and the British countryside as well as a few surprise visits. All board! I have been visited "Universal Studios' sister park" a month ago during my new york to niagara falls trip. It is a nice place to see. My favorite attractions were The Incredible Hulk Coaster, The Wizarding World of Harry Potter, The Spiderman and Popeye.